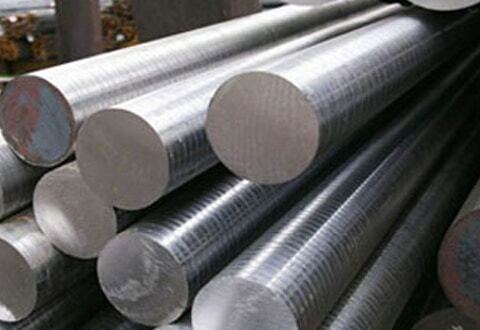 UNS S32750 Round Bars, Super Duplex Steel S32750 Threaded Bars Dealer, Super Duplex S32750 Round Bar, ASTM A479 Super Duplex Stainless Steel S32750 Round Bar, ASTM A276 Super Duplex S32750 Bars, DIN 1.4410 Rods Exporter, Super Duplex S32750 Bars, Super Duplex Steel UNS S32750 Bars Suppliers in Mumbai, India. Many industries toady are demanding for Super Duplex Steel F53 Round Bars (UNS S32750) to satisfy several application wants. The reason why this product is high in demand is due to the excellent quality of alloy used for its fabrications. Alloy F53 used is actually high alloy duplex SS. It is characterized by excellent properties like resistant to crevice corrosion and pitting. Thus this alloy is used mainly at the highly corrosive conditions. Super Duplex 2507 Bar, Super Duplex UNS S32750 Flat Bar Distributors, DIN 1.4410 Round Bars, Super Duplex S32750 Black Bar, Super Duplex S32750 Hex Bars, Super Duplex S32750 Square Bar, Super Duplex Stainless Steel UNS S32750 Bright Bar, Super Duplex Steel UNS S32750 Forged Rod, Super Duplex Steel S32750 Round Bar Manufacturer in India. There are many suppliers and producers that are fully invoked in manufacturing and supplying the extensive ranges of F53 Found bars. It is made available to the buyers at different standard and customized specifications. The product is varying in wall thickness, length, sizes, standards, dimensions etc as per buyers demand. It is supplied to various parts of the globe to the buyers at competitive rates. 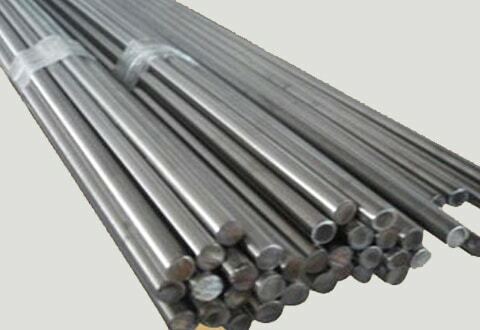 During the time of production of the round bars the high quality of alloy is used, that adds strength to the quality of bars. The bars developments are done by considering production norms and raw material quality standards. The professional expert guidance to the workers and quality control team efforts towards product quality maintenance is allowing the producers in making an excellent quality of same. There at the production unit, the testing is conducted by the expert team using modern machinery for the purpose of quality assurance. The test conducted are including intergranular corrosion test, pitting resistance test, positive material identification test, hardness test, macro-micro test, chemical-mechanical test etc. The packaging of the same during shipping is done in plywood boxes for safety purpose only.